who received a Young Leader Award from the Sir Peter Blake Trust at our recent assembly. 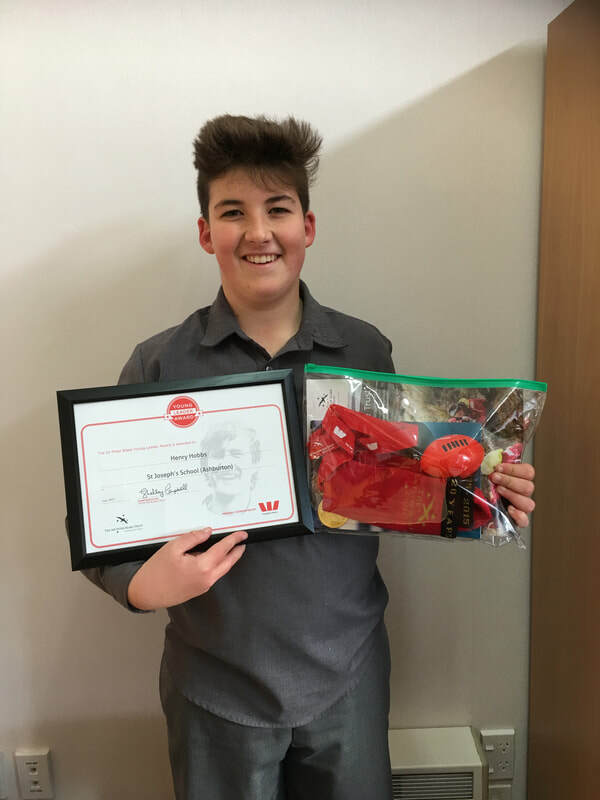 Henry is an outstanding year 8 leader and role model at St Joseph's School. We are proud of you Henry !! Amelia, Charlotte and Claudia who gained 2nd place at the recent Spelling Bee. 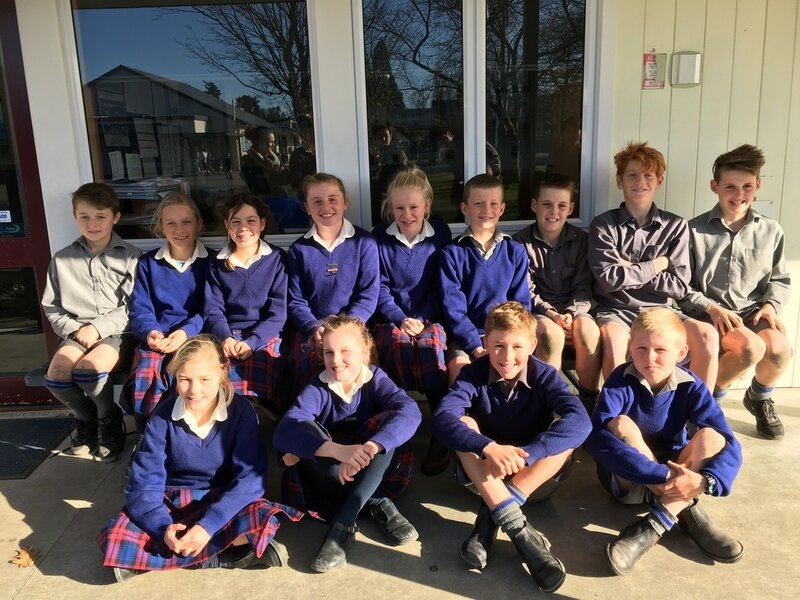 Congratulations to these students who represented our school at the Ashburton County Cross Country. 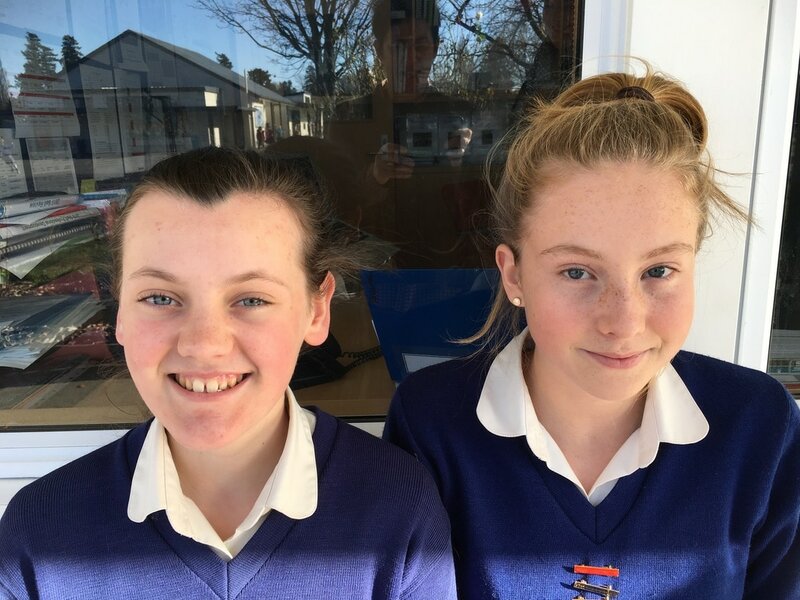 Well done to Amelia and Mae who were chosen to sing a solo part in the Representative Choir at the Ashburton Music Festival 2017. 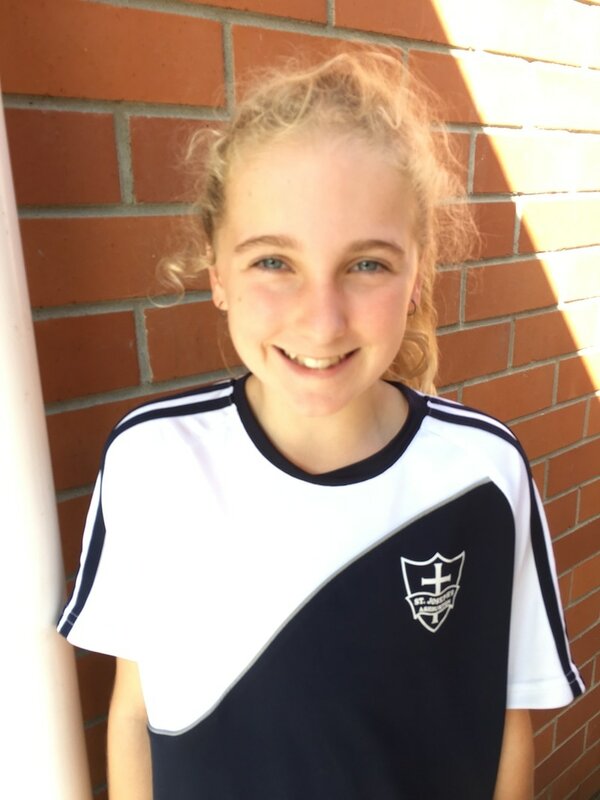 Congratulations Hannah on your selection into the New Zealand Makos for swimming .